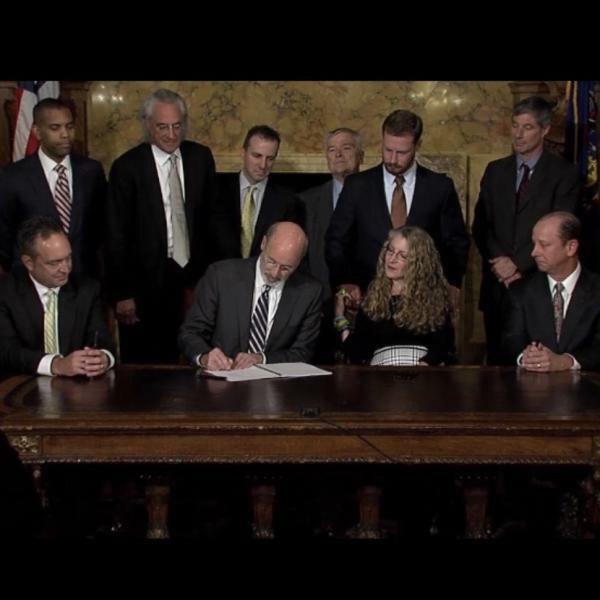 Kline & Specter attorneys were instrumental in the authoring and passage of the Timothy J. Piazza Anti-Hazing Act signed into law on Oct. 19, 2018. Named for the Penn State pledge who died in 2017 in a night of alcohol poisoning from hazing, the new law was hailed as the most comprehensive anti-hazing measure in the nation. The law creates a new felony offense of aggravated hazing and allows confiscation of property, such as a fraternity house. The law, designed as a deterrent, provides safe harbor immunity for those who call for help or render assistance in a hazing incident. A 2017 case led not only to a $7 million settlement but also important policy changes at a Delaware County prison following the suicide of a mentally ill inmate who was kept in solitary confinement for 52 straight days at the prison. The private, for-profit company that runs the George W. Hill Correctional Facility agreed to require that if a mentally ill inmate must be placed in solitary for security reasons, the inmate must be evaluated by a psychologist within 24 hours. Also such confinements must now be approved by the warden. An agreement in a 2017 medical malpractice case resulted in a substantial monetary settlement and changes in hospital protocol and training that could help many patients in the future. The case involved the death of a woman due to a blockage that developed in the tubing of an anesthesia machine during a tracheostomy. Under the settlement obtained by Shanin Specter, Amy Guth and Gary Zakeosian, an anesthesiologist who is one of the firm’s five doctor/lawyers, the hospital will now require improvements in pre-operative anesthesia equipment checks as well as in procedures during operations. 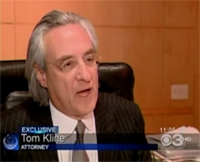 Tom Kline got the City of Philadelphia and the police department to agree to new training protocols for plainclothes officers in a settlement that followed the shooting of a take-out food deliveryman who they mistook as a criminal suspect. Among the changes: updated rules governing plainclothes officer attire, proper placement and display of patrol badges, and permitted and prohibited activities and interactions with the public, including how and when to identify themselves as police officers. The settlement also included a $4.4 million payment for the victim, Philippe Holland, who survived but suffers permanent seizures and other injuries. 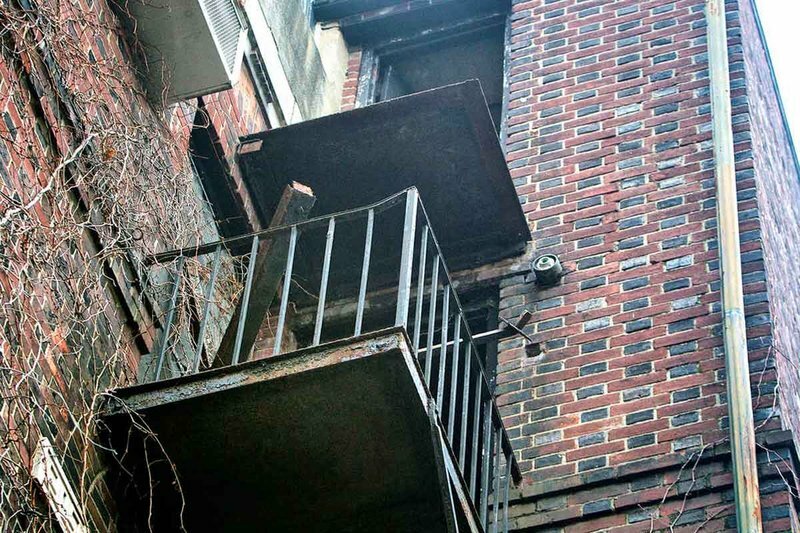 A three-pronged effort by Kline & Specter attorneys helped prompt Philadelphia to require inspections of all fire escapes. 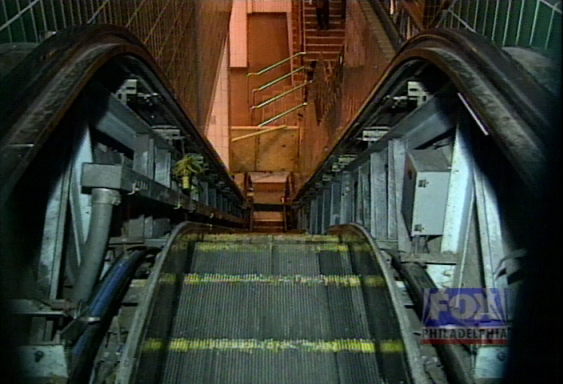 Passage of the measure in June 2016 followed a tragedy in which a young man was killed and two other people were injured when a fourth-floor fire escape landing collapsed in Center City. The firm filed suit on behalf of two of the victims, including Albert Suh, who was killed. 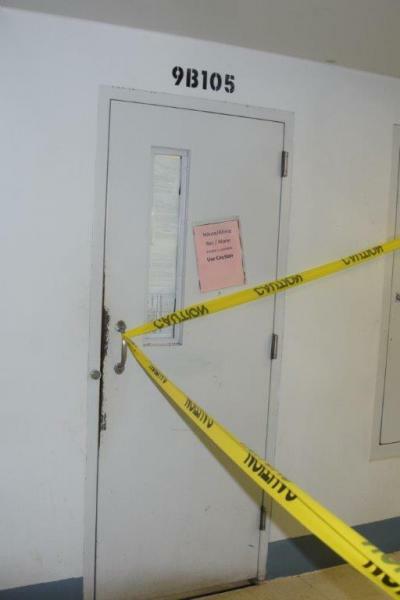 Shanin Specter followed with news media appearances calling for mandated inspections while Dominic Guerrini testified before a City Council committee on the need for inspections. The result was an ordinance that all city fire escapes be inspected by July 1, 2017 by an independent structural engineer and then be re-inspected at least every five years thereafter. 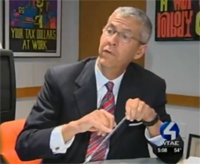 The lawsuits resulted in confidential settlements. 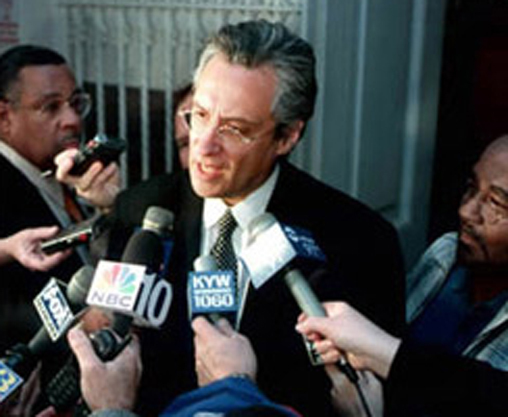 In addition to a major monetary settlement, Specter won important reforms at Graduate Hospital in Philadelphia in a case involving the death of a baby following a cervical cone biopsy performed on his mother during pregnancy. The procedure was performed despite the risk of necessitating an emergency delivery that the hospital was not equipped to handle since it lacked an obstetrics department, adequate fetal monitoring devices and a neonatal unit. The baby, Brandon Molloy, suffered brain damage due to asphyxia and died seven months later. Under the legal settlement, Graduate Hospital agreed to halt procedures on pregnant women. It's vital that plaintiff's lawyers understand that seeking and/or obtaining equitable relief (a) is good for the client emotionally; (b)strengthens the case in multiple ways; (c) for the plaintiff's lawyer it's professionally satisfying and improves his reputation and that of his colleagues; (d) improves society by making America safer and by deterring misconduct both specifically and generally.